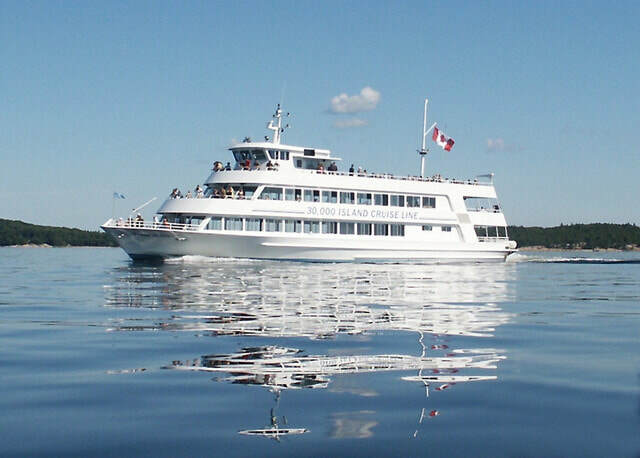 All registered participants of the CanBIC conference are invited to a 2 hour cruise through a few of the 30,000 islands that comprise this part of Georgian Bay . Coffee and cookies will be served on the boat. 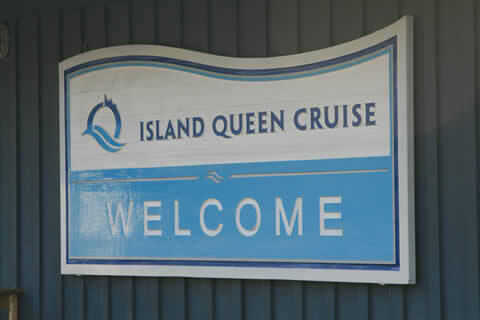 The Island Queen is a beautiful boat with both outside and inside accommodation. If the weather is kind then outside is spectacular as the boat cruises very close to the shores of these islands. Be sure to bring your camera, jacket, and sunscreen.